Repeat customers are your bread & butter. 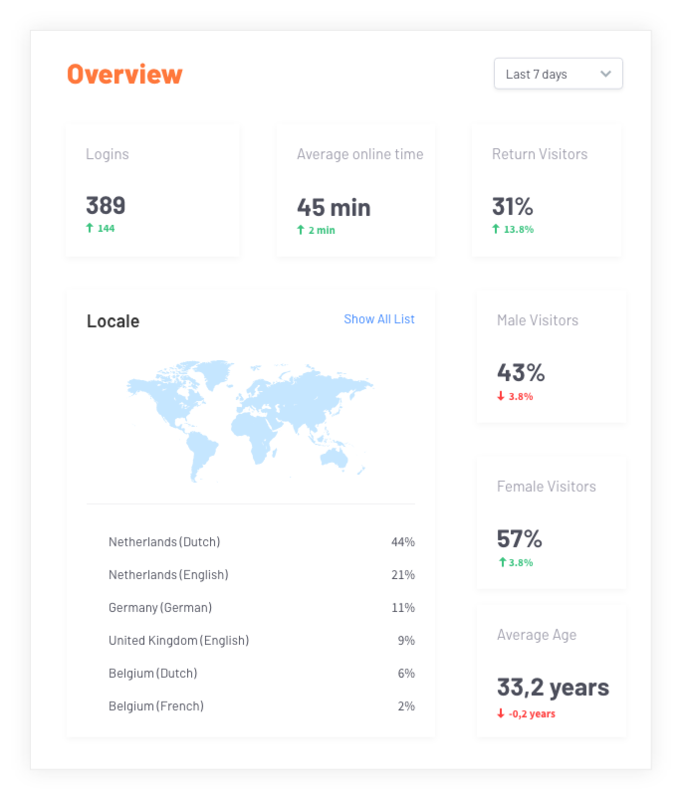 Gain access and insights from visitors as they log into Wi-Fi. 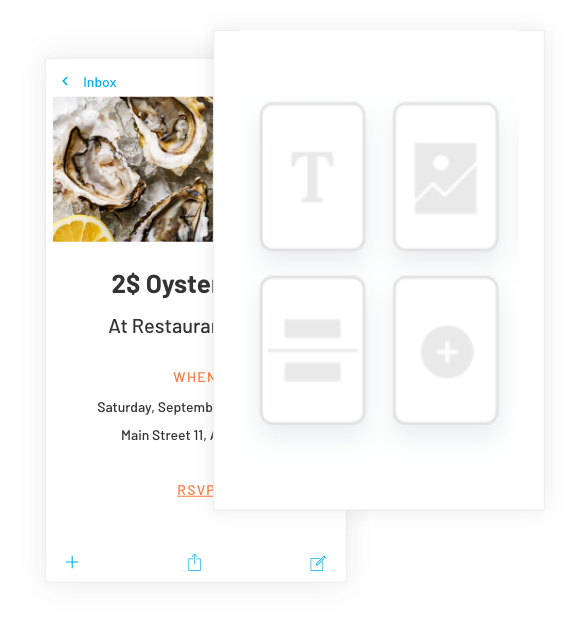 Send targeted and automated messages with offers and invitations. Build relationships that turn new visitors into regular customers. Our plug-&-play router works with your existing Internet connection to provide free, secure Wi-Fi for your guests. No other hardware or installation is required. 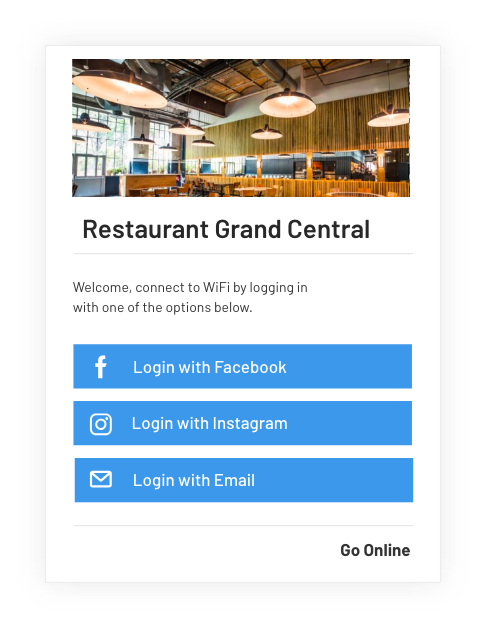 Guests log onto your Wi-Fi with their email address or social account. Our system stores and protects this data for you in full compliance with the latest regulations. 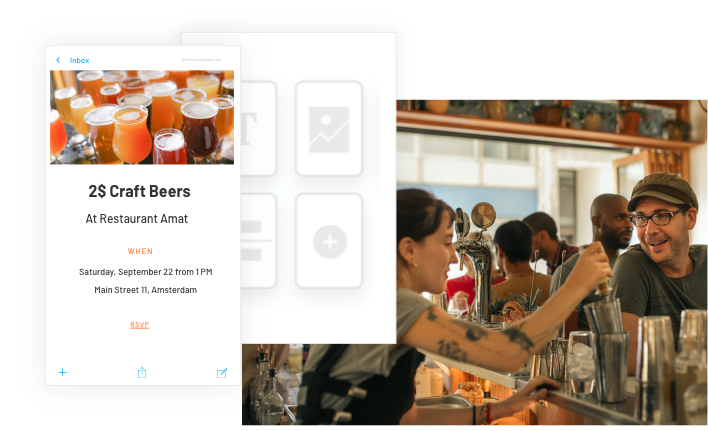 Our dashboard lets you plan and automate messages like birthday wishes, menu changes, or seasonal offers. Set it and forget it!